Born and raised in St. Louis, Gerald Latal knew from the age of seven years old that he wanted to be a gospel preacher. 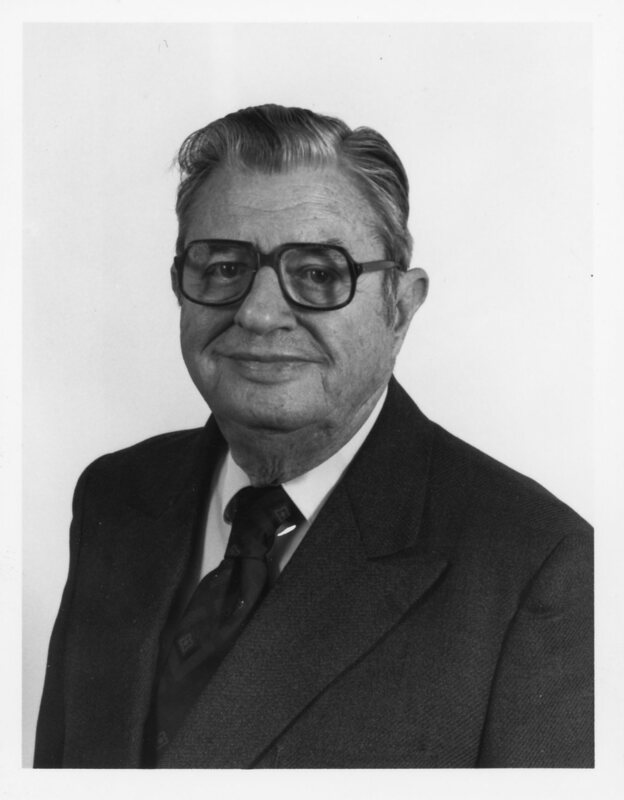 After attending the now Dallas Theological Seminary, Mr. Latal was ordained in 1932 in the United Presbyterian Church. Upset with that church's growing liberalism, he was received in 1956 into the Orthodox Presbyterian Church as pastor of Second OPC, Portland, Oregon. He would also pastor Valley OPC, Santee, California and Bethany OPC, Stockton, California. On May 14, 1993 after seventy years of Reformed gospel ministry, Mr. Latal died and passed into the Lord's presence in glory.